For some of us, electric longboards still seem like the element of fantasy movies. However, extreme sports lovers and innovation fans have tried this board and fell in love with it in no time. 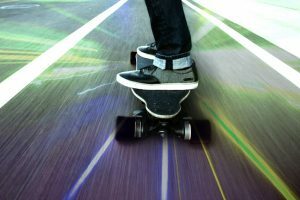 Despite the fact that longboards are mostly associated with teenagers, some citizens have already switched to electric boards as a great alternative to traveling from point A to point B. 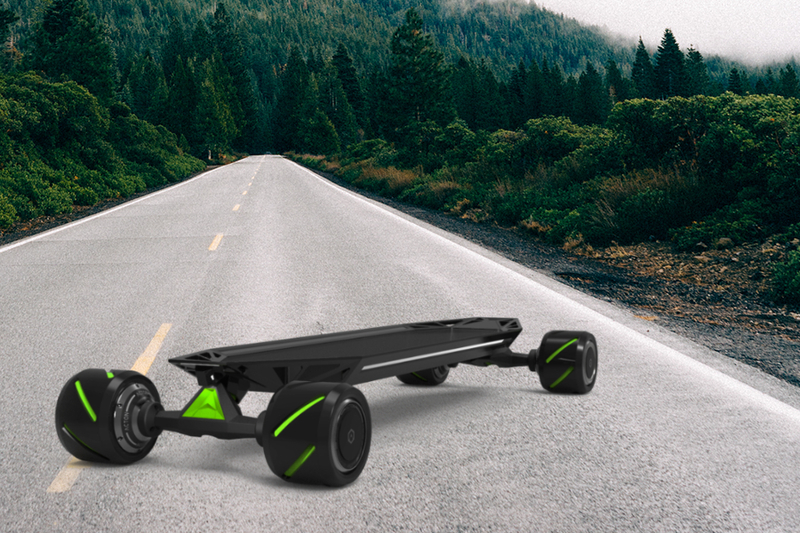 Like any regular board, the electric-powered skateboard requires maintenance. However, don’t forget that it has a major difference – the hardware, requiring even more attention. To help you enjoy this vehicle and extend its life, Charged explains the most important maintenance tips that will help you prevent unexpected costs. The hardware is the main part of the electric longboard which is responsible for delivering the power from a motor to wheels. Because of this feature, you can travel with ease, transform your ride to the next level and feel exceptional. There are two things you need to check about hardware: make sure that it is not too loose and also check if it is not too tight. If your hardware is too loose, it will make your ride unstable because of wobbling trucks. If it is tightened too much, it could lead the deck to damage. Every owner of the electric longboard wants to keep its battery in the best condition. 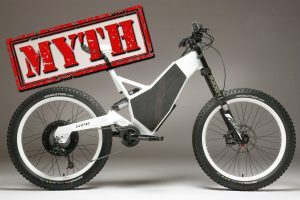 Battery life and maximum standby time are the main factors helping you lengthen the ride, so there is no doubt that a proper care of the board battery is a must-do task of every owner. First of all, make sure you keep your batteries fully charged. You should store them in a dry place. To prolong their life, you can also recharge them every couple months. Make sure you keep in mind this tip during the offseason! To lengthen battery life, you should also try not to discharge them completely. Once you notice that your electric board runs slower, stop riding and start looking for the charger. Grip tape is an important element of both, regular and electric, longboards. As soon as this layer becomes dirty or starts to go, you may find it hard to stay on your board properly. Water and dirt are the main factors damaging the surface of the longboard, so make sure you clean the dust/sand/dirt and dry up the dampened board once you finish your ride. Remember that the grip tape in not eternal. The more you use your board, the faster it goes. 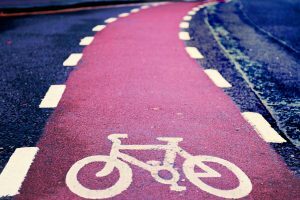 To minimize the risk of injury, we in Charged recommend changing it every few months. Board bearings do not require frequent replacement but, in the long run, they can oxidize and create so-called lockups. As a result, you may notice that the wheels of your longboard do not spin freely and that it is not as fast as it was when you bought it. To help it stay in the perfect condition, you must clean the bearings regularly. It’s dirty, but easy work which greatly improves the ride. All you have to do is to take off the wheels and bearings. Then, remove bearing shields and clean them with alcohol. You can also lubricate them when cleaning. Finally, reassemble. Is the ride with your electric-powered longboard unstable? You find it hard when steering it? Then you should check the trucks. Note that this task is very individual because each rider likes different tension. Once you tighten the trucks, check the board and make sure you can comfortably control it. 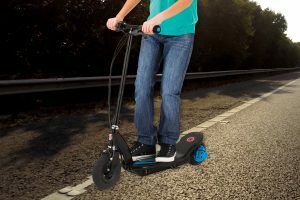 Riding through water or wet surfaces may seem like a funny act, especially when you know that electric longboards hold quite well to instances of water. Unfortunately, such fun act can still end up with the unexpected damage. Note that, when riding through water, your board goes through the slippery surface and you can end up with the injury. Besides, moisture can affect bearings, sandpaper and other parts of your board.